Both Westerners and Chinese occasionally say that Chinese lack creativity. Chinese are quick and generous in praising American ingenuity and in admonishing themselves for falling short in this department. I disagree. 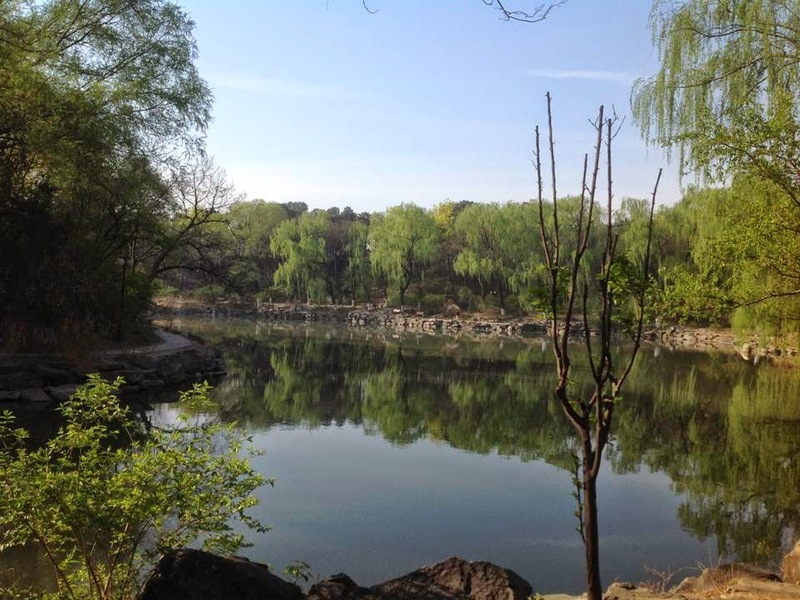 A look at Peking University's charming Langrun Garden (above left) or stunning centerpiece, Weiming Lake (above right) reveals the Chinese passion for aesthetic value and their skill at creating it. Given the space, time, and capital, Chinese hands can fashion with a singular facility what the abundant Chinese mind envisions. The Report Writing and Presentation Skills class that I teach for the Beijing International MBA program also demonstrates Chinese inventiveness. My students proved their vivid imagination in how they developed high-impact PowerPoint decks and delivered engaging presentations in English, in spite of language barriers. 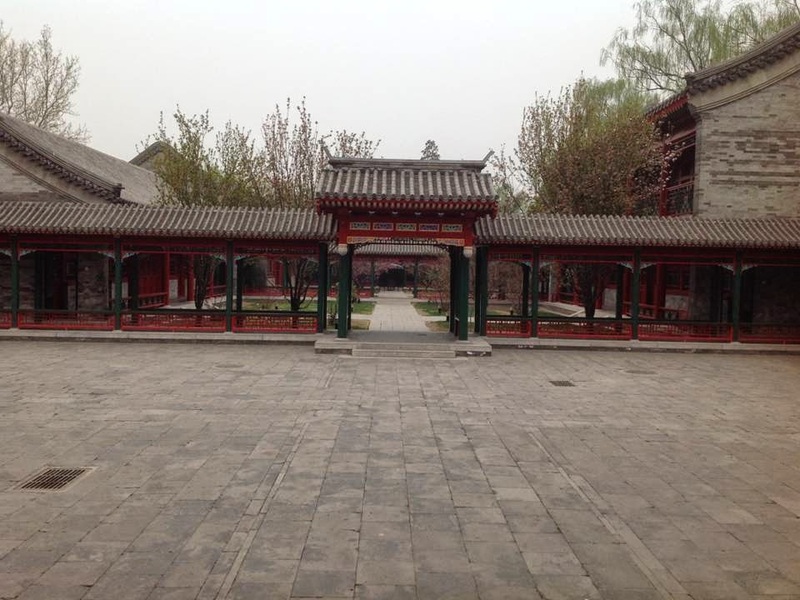 Westerners who think they have a creative edge over the Chinese would be well advised to visit them on their home turf, where divergent cultures and language barriers do not inhibit their artistry. Which is right: do well or do good? You've likely heard it either way. The same rule applies to this case as in the sentence Take it slow, which I explained in Part 1 of this series. Let's start with the premise that well is an adverb, modifying a verb (e.g., She drives well), and good is an adjective, modifying a noun (e.g., She is a good driver). But not always. Both good and well can be adjectives, as in I feel good (state of mind) and I feel well (state of health). Bob did well in addressing the audience's questions. Eve did good in giving time and money to charity every year. In an earlier post on WORDS ON THE LINE, I wrote that style is the sum of syntax (word order) and diction (word choice). This idea should prove helpful to business and technical writers, but novelists would say that such a definition is too limiting. While they would agree that choosing syntax and diction contributes to the definition, they would insist that a missing third element is the most important one: choice of content. The truth of their point is clear to see in the work of many a great stylist. For instances, think of the influence of characters, time, place, and plot on the style of Mark Twain's Adventures of Huckleberry Finn, D. H. Lawrence's Lady Chatterley's Lover, J. D. Salinger's The Catcher in the Rye, Joseph Heller's Catch-22, and Ken Kesey's One Flew over the Cuckoo's Nest. You can see nearly all 254 paintings in these 9 series at the Jacob and Gwen Knight Lawrence Virtual Resource Center. But nothing beats the real thing. The collage above is from photos I took yesterday at the Whitney Museum of American Art. 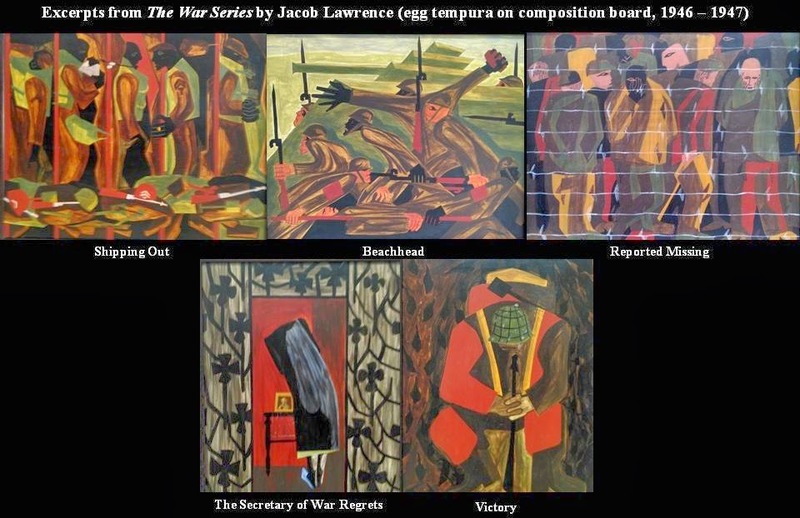 In depicting the impact of war on American families, Lawrence's distinctive style—his use of color, space, lines, and depth—makes his stories what they are, quite simply masterpieces. Once studying them, a viewer is likely to feel that Lawrence's abstractions appear more real than photographs. Of course, writers' tools are different, but content selection most definitely contributes to style for fiction writers and even essayists. Sometimes it even drives the style. Thanks for the reminder, Jacob Lawrence. He is an awful slow worker. In the first sentence, like is a verb, so we need the adverb surely to modify the verb like. In the second sentence, hard modifies the verb work, so it is an adverb; therefore, we need an adverb, really, to modify the adverb hard. In the third sentence, slow is an adjective modifying the noun worker; therefore, we need an adverb, awfully, to modify the adjective slow. English grammar is tricky. Think about the function of words in sentences before pressing send. Do you know which of the three sentences listed below is grammatically correct, which is grammatically incorrect, and which is possibly grammatically incorrect? 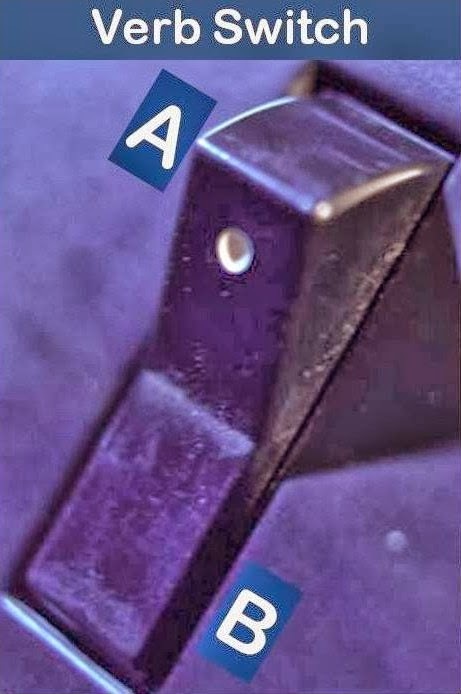 If you're not sure, here's a hint. If the sentence uses an action verb (e.g., read, write, speak, listen), the word describing it must be an adverb; if the sentence uses a being verb (e.g., am, is, are, was, were), the word describing it, or complementing it, must be an adjective. As a reminder, slow is an adjective, and slowly is an adverb. Sentence 2 is correct. The being verb, be, requires the adjective slow to complement it. Sentence 1 is incorrect. The action verb, drive, requires the adverb slowly to describe it. Sentence 3 may be correct or incorrect, depending on the context. If I mean that in general you should take a slow approach to life, then Take it slow would be correct. If I mean that you have been taking a specific thing too quickly and you ought to slow down (e.g., your lunch), then Take it slowly would be correct. Since adjective-adverb confusion plagues most speakers and writers of English, I'll provide additional examples in future posts.